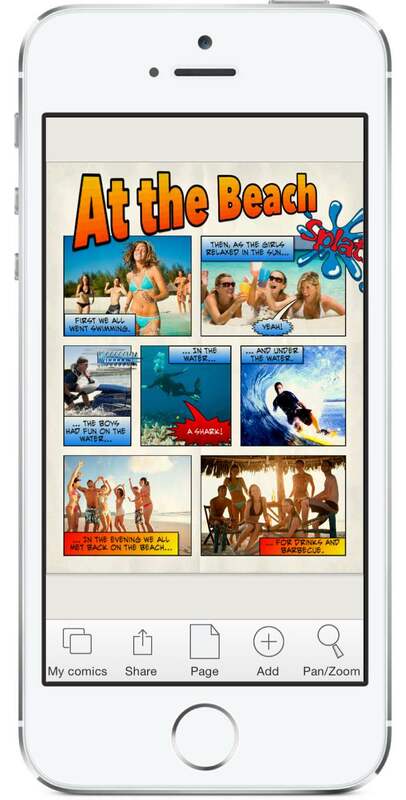 Strip Designer allows you to create entertaining comic strips with the photos you have in your photo-album. Select a suitable layout or create your own, add photos, insert speech balloons and spice up the story with effect stickers. Once you have created your masterpiece email it to your friends or simply upload it directly to Facebook! 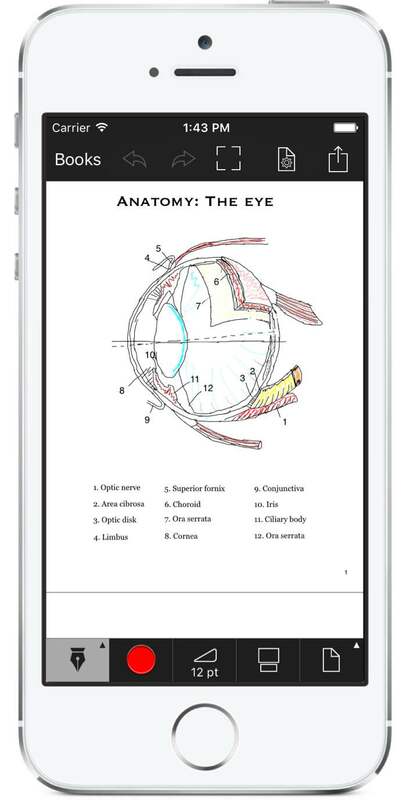 Replace your old-fashioned notebooks with Pen and Paper for iPhone and iPad. Use Pen and Paper to carry your notes with you everywhere. Pen and Paper includes an advanced pen drawing tool that mimic real pen-strokes to make your notes look realistic. Unlike regular paper you can zoom in 20 times for details while you draw, and its advanced PDF importing allows you to fill out and sign forms from emails everywhere on your iPhone or iPad. Forget about plain MMSs and sending photos as boring email attachments. Save money on postcards. Create your own personal cards right from your phone using your photos. 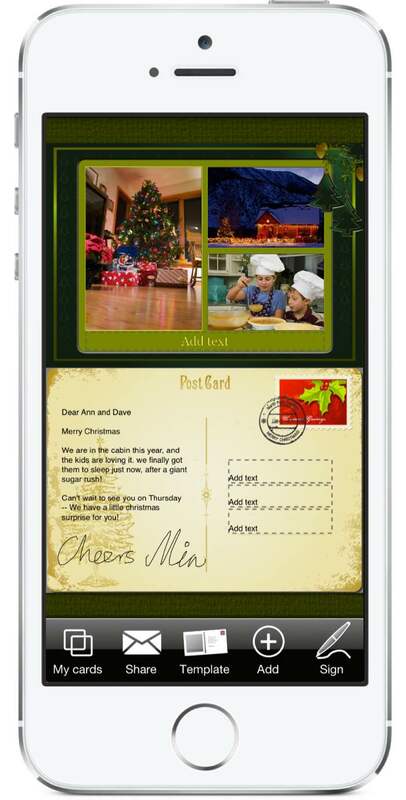 Lifecards allows you to create imaginative postcards directly on your phone. Email your ecards or share them with friends and family via Facebook. 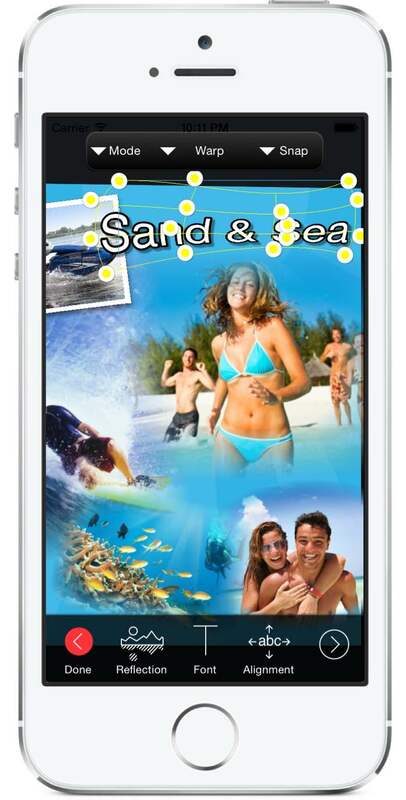 Create your own personal collages of photos, text, and sketches on your iPhone, iPod touch, and iPad. Select a suitable background. Insert photos from your photo album, text, sketches, or stickers and scale, rotate, and position them freely on the canvas, until you find the right layout. You can even apply perspective and warping effects, or select specific frames for photos. Vivid Collage has an unlimited number of possibilities for creating fun and exciting collages. Here is your chance to send out personalized Christmas Greetings to friends and family. Create your own personal cards right from your phone using your photos. Christmas Lifecards is a lower priced Christmas edition of Lifecards. Email your cards or share them with Facebook, Flickr, or Twitter. Fight the evil Dr. Eyequeue who has taken control of the world with his eyes. 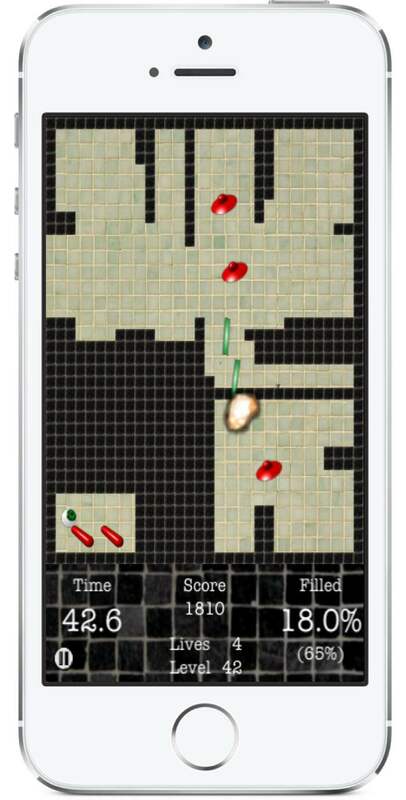 Eyestorm is for anyone who loves a bit of action spiced with puzzles and timing. Time is short, and you must trap Dr. Eyequeue's all-seeing eyes by building walls. But be careful! There are other things out there to get you... The game is a unique mix of elements, some of which are known from Styx, Xonix, Jezzball, Arkanoid. Never miss an important appointment again. Let your phone tell you the remaining time to an event. 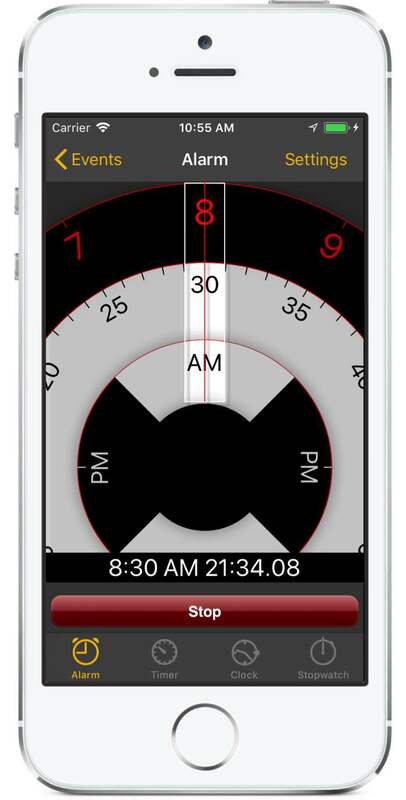 Start the app and set an alarm with the time of your appointment. Press Start and from that moment your phone or iPod touch will frequently remind you and tell you how much time remains.